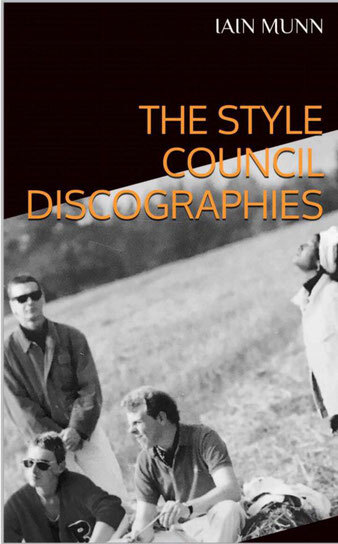 The complete Style Council discography ebook covers all the singles, albums, promotional releases, special releases, Worldwide Television, Video/DVD, BBC, Unreleased tracks and many more relevant releases. This minimum priced ebook contains extracts from the sold-out paperback of Mr Cool's Dream which is not at this time available as an ebook. These are used with full permission of the author and publisher. 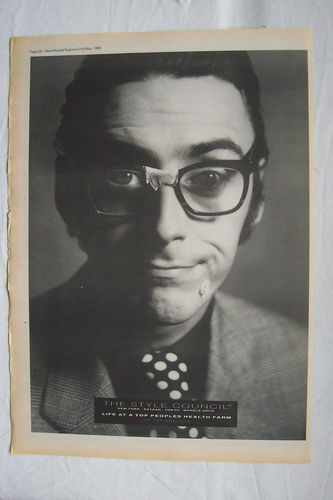 Reached number 1 in the MUSIC charts by 10am and entered the BEST SELLER Top 100, peaking at a phenomenal Number 50.